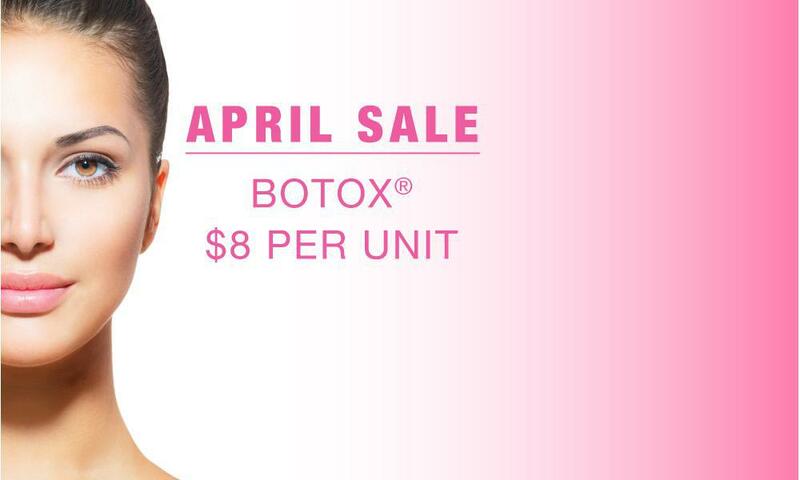 Book Now for Select Botox Days! 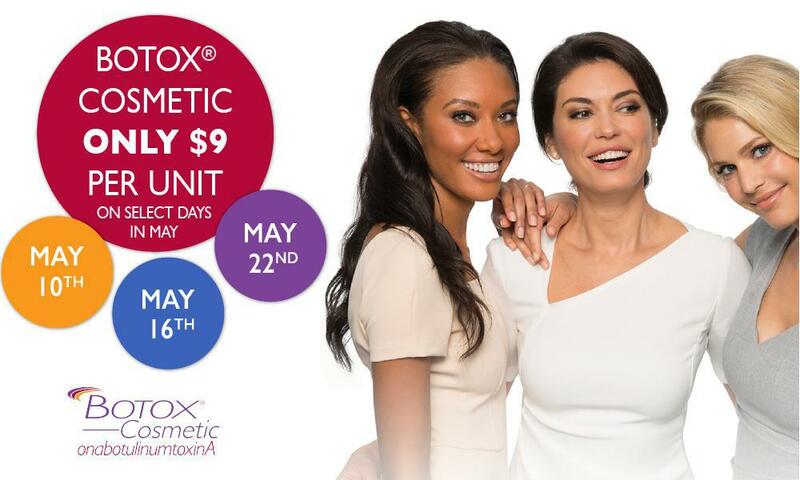 Five lucky people will get either one Kybella treatment or 20 units of Botox by signing up for our Meal Replacement Plan! We are excited to offer this new wellness therapy via Tuesday and Thursday afternoon appointments. 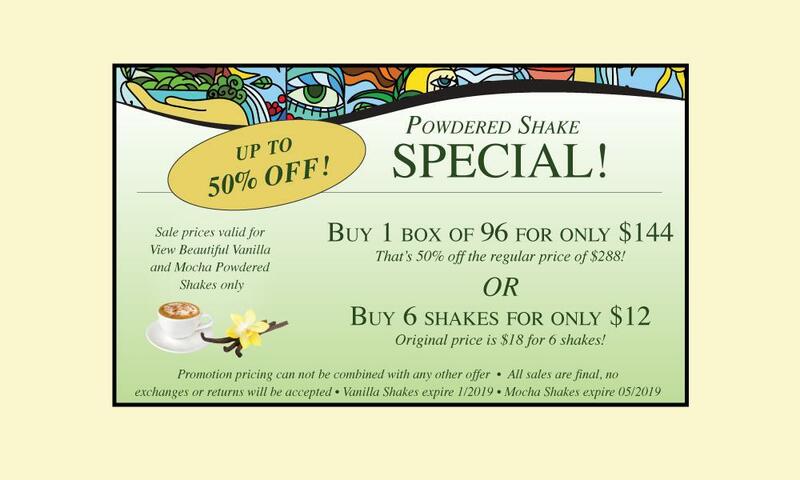 Up to 50% off our View Beautiful Powdered Shakes in Vanilla and Mocha flavors. Sign up for our Medical Weight Loss Program to receive this fantastic deal! 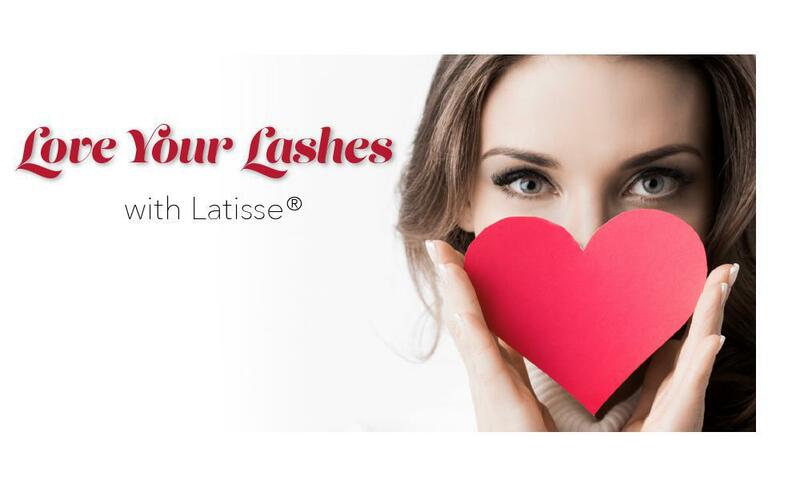 January Special: Bonus for our new patients! 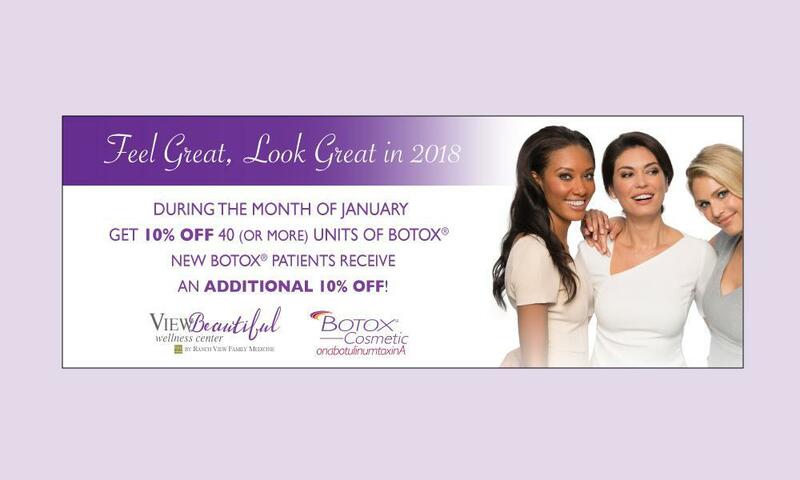 Look great and feel great in 2018 with this fantastic Botox special! 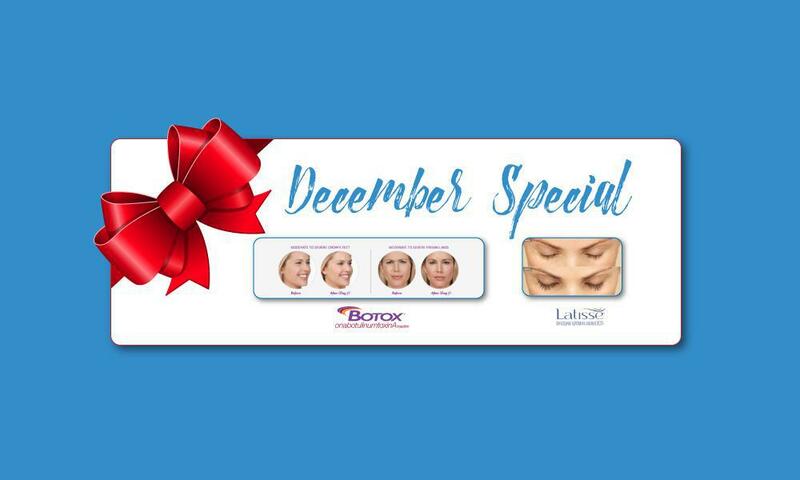 Our December Special is a Gift for YOU!